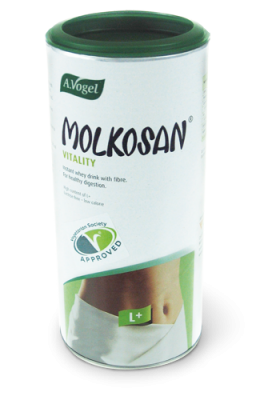 Adds protection to intestinal lining as it forms a protective barrier, preventing harmful materials from entering the body. 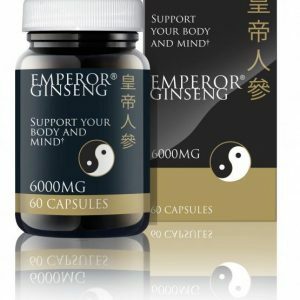 At 50% Extra fill promotion this is an excellant value for money. 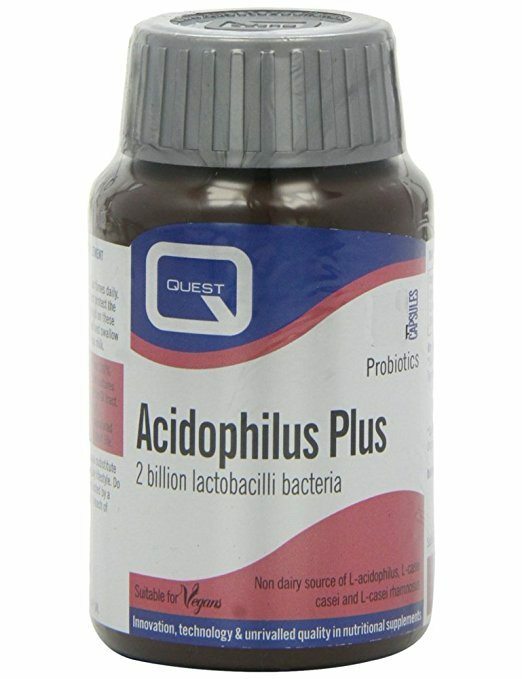 This product contains beneficial bacteria that occur naturally in the human gut. 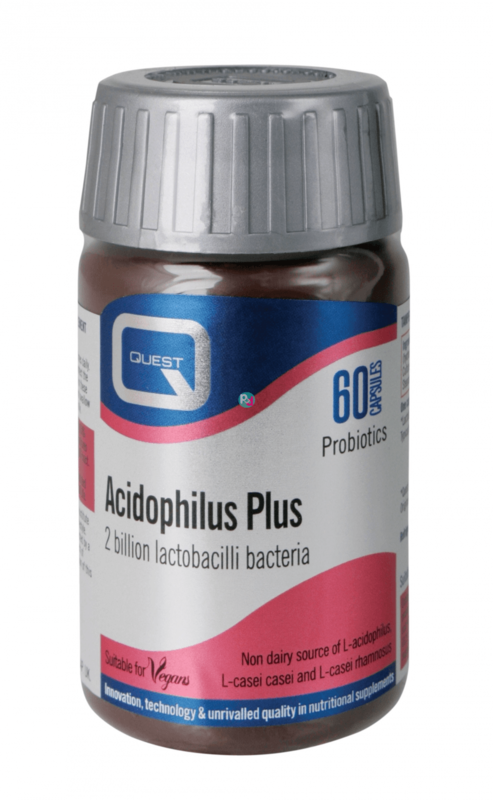 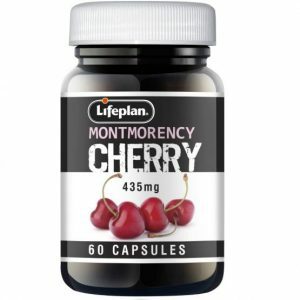 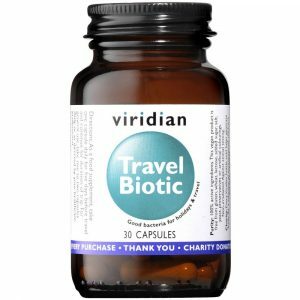 Probiotic bacteria reinforce the intestinal lining as a protective barrier, prevent harmful materials from crossing into the bloodstream, secrete anti-microbial substances and prevent potentially harmful bacteria from establishing in the gut. 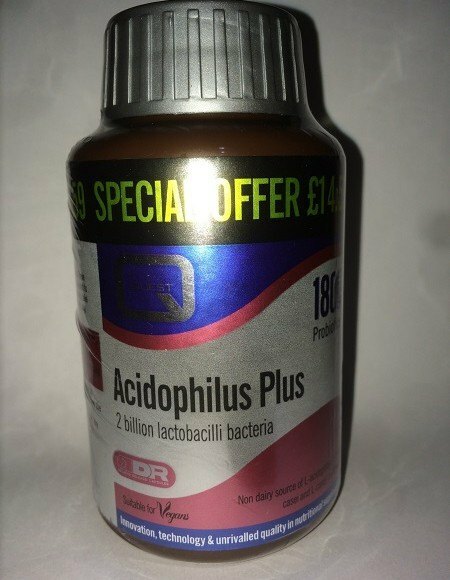 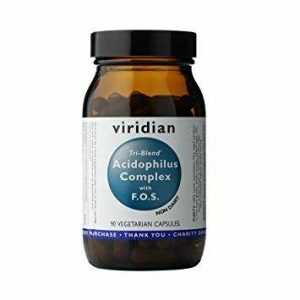 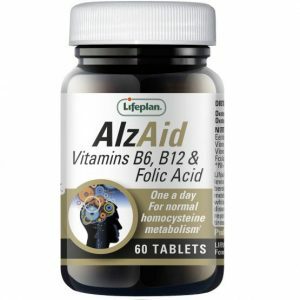 Tri Blend Acidophilus Complex with F.O.S.